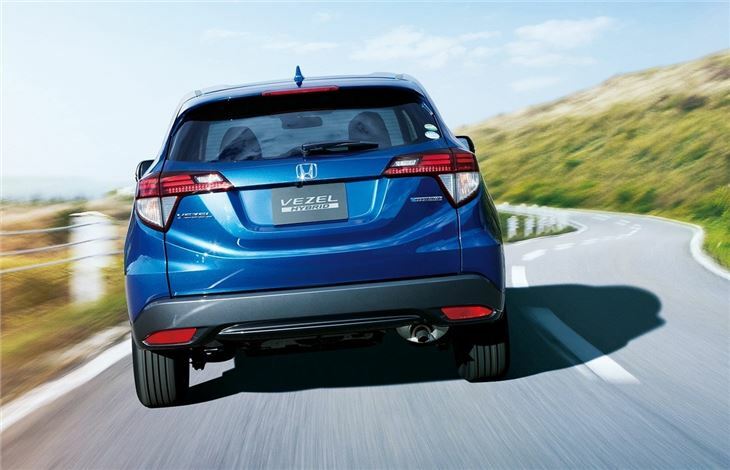 Honda's new Vezel is set to arrive the UK in 2015. 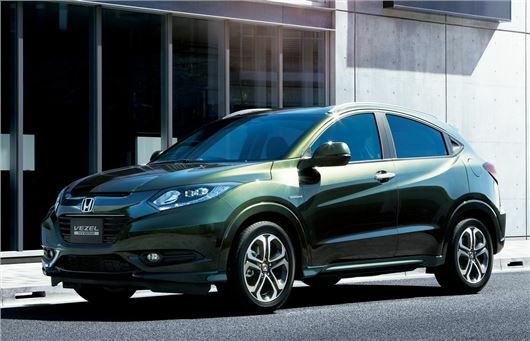 The small SUV which has just gone on sale in Japan is a successor of sorts to the HR-V and will rival the likes of the Nissan Juke. However the name will change when it comes to the UK. It's based on the same platform as the next generation Honda Jazz with the manufacturer describing it as combining the qualities of an SUV, the elegance of a coupe and the functiionality of a people carrier. 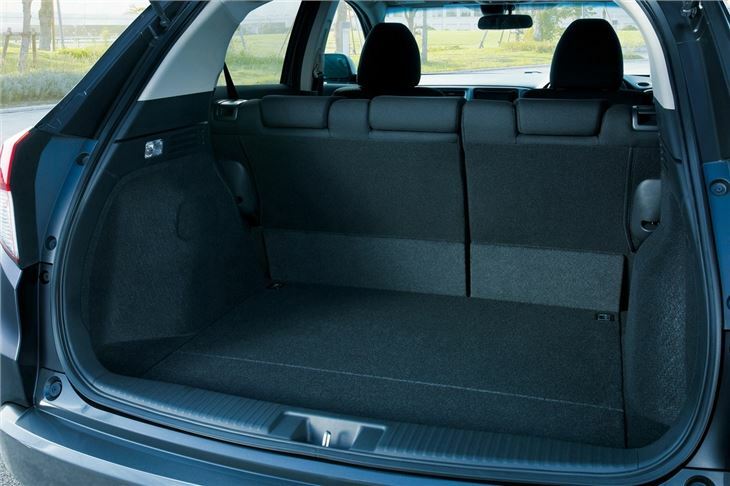 It should be practical with a 453 litre boot - that's more than a Nissan Qashqai - and Honda's clever magic seats in the rear which fold down in one movement. In Japan it comes with either two or four-wheel drive although in the UK it's likely that the majority of models will be two-wheel drive. 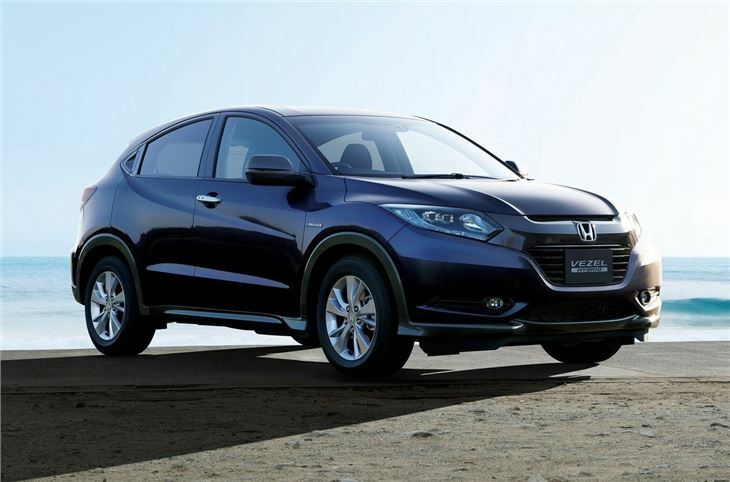 Engines are likely to include Honda's new 1.6 i-DTEC, recently launched in the Civic and CR-V plus a 1.4-litre petrol. 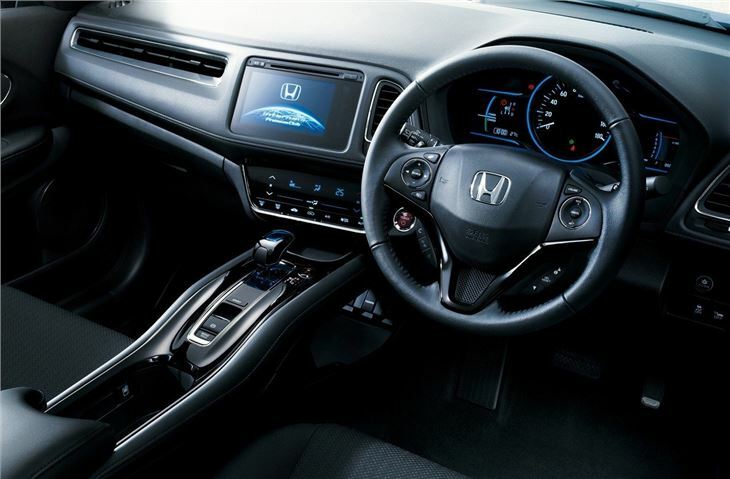 There could also be a hybrid version that uses Honda's next generation Sport Hybrid system with a new Intelligent Dual Clutch Drive. It uses a 1.5-litre petrol engine with a high output electric motor and will come with Real Time All-Wheel-Drive (AWD), which controls torque distribution to the front and rear wheels more precisely through electronic control. The newcomer will come with an electric parking brake and automatic brake hold while refinement should be impressive thanks to high-performance soundproofing materials and dampers designed for quietness and driving stability.